Spirulina Dosage: How Much Should You Take? 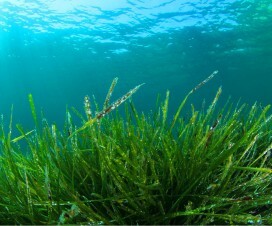 | What Is Spirulina? 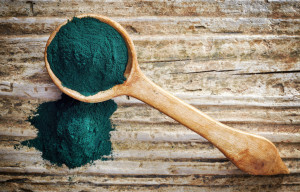 Now that you’ve realized how amazing spirulina is and that it has many beneficial qualities for your health, you’re probably wondering how to take it and how much. While there is no set amount, here are some suggestions. A little bit everyday! 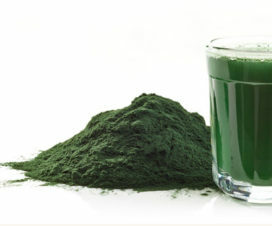 It is healthy and recommended by many experts that you consume a little bit of spirulina everyday. Start with 1 teaspoon of spirulina or 2 tablets everyday and if you don’t have any negative side effects try a little more. 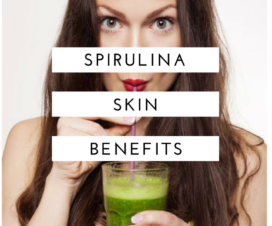 Remember, spriulina is a complete food, not just a supplement of one vitamin. You cannot eat too little of it and you probably won’t eat too much of it. However, just like any other food you never want to eat too much. Similarly, you wouldn’t want to eat too many carrots, but you probably don’t get close to eating so many carrots that it would harm you anyways. My favorite way to eat spirulina is in a smoothie. Most smoothies recommend to add between 1 teaspoon and 1 tablespoon of spirulina (in my opinion Nutrex Hawaii Hawaiian Spirulina Pacifica is the best). If you have a smoothie every morning, then you will consume between 1 teaspoon and 1 tablespoon of spirulina every day. Another health expert Karyn Calabrese, from Karyn’s Soak Your Nuts Cleanse, recommends consuming about 1 tablespoon of spirulina mixed with water every day. 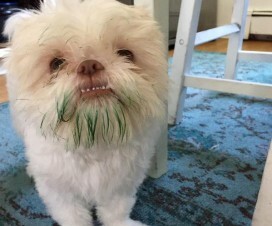 As you can see, unfortunately there is no set dosage required to get the most out of spirulina. You should play around with different amounts to find what works best for you. I try to take about 1-2 teaspoons per day, but will take up to a tablespoon if I’m doing a detox or want a health boost.